Screen size[resolution]: 5.7" QVGA;[320 × 240 dots]. Display colors(number of colors): 256 colors. A wide range of applications from networking to standalone use. 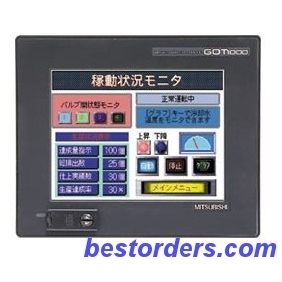 Tell us what you think about GT1155-QSBD-C MITSUBISHI GT11 HMI, share your opinion with other people. 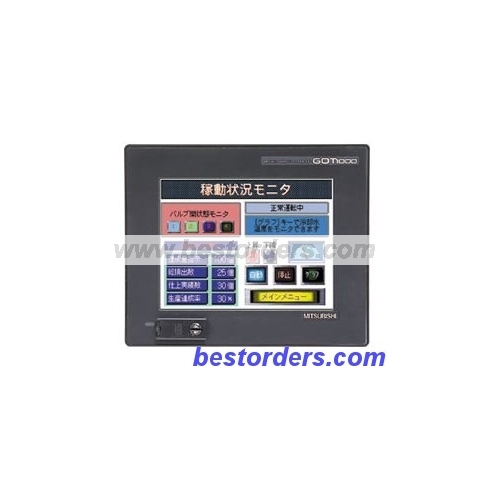 Please make sure that your review focus on GT1155-QSBD-C MITSUBISHI GT11 HMI. All the reviews are moderated and will be reviewed within two business days. Inappropriate reviews will not be posted.